You know the world of Major League Baseball, much like your real life, has a funny way of figuring itself out sometimes. The last team the New York Yankees want to presumably see right now is the best team in the American League, the Houston Astros, but that is exactly who they will square off with this weekend inside Minute Maid Park. The Astros, like the Yankees, are injured right now across the board but Houston remains atop the power rankings among the league and atop the American League West Division so given the Yankees recent struggles this could be a tough weekend. Or the Yankees, on the flip side, could use this as motivation to bring their “A” games and sweep the Astros, because baseball. In the opener the Yankees will send Michael Pineda to the mound looking to do just that while the Astros will counter with Lance McCullers Jr.
Pineda has been rocky to say the least in his last three starts putting up a combined 0-1 record with an ERA touching 7.47. Not a typo, 7.47 ERA in his last three starts. In those three starts Pineda has a combined 15.2 innings pitched as well showing that the Yankees righty isn't missing any bats and isn't going deep into games either. He will have to do both tonight against the Houston Astros. McCullers Jr. was sharp in his last start against the Seattle Mariners allowing just one run in five innings of work. 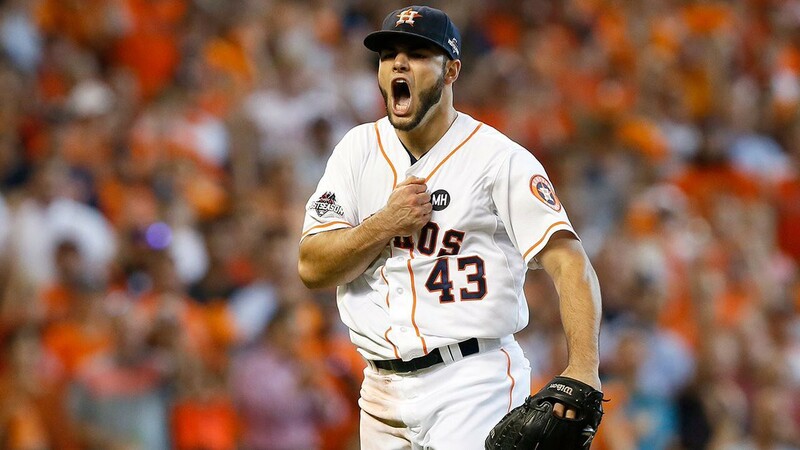 That start marked the first time McCullers had been on the mound since coming off the disabled list while tonight will mark the second time that McCullers has seen the Yankees in 2017. In his first start against New York on May 12 the Astros right tossed six shutout innings in a victory for the Astros. The game will be played at 8:10 pm ET inside Minute Maid Park in Houston and can be seen on the YES Network, MLB Network and MLB TV. You can also follow along in your cars and on the radio by tuning into the WFAN broadcast with John Sterling and Suzyn Waldman. Enjoy the game and go Yankees!! !